Commercial Building Insurance Quote, Carlsbad, CA. Great Rates! 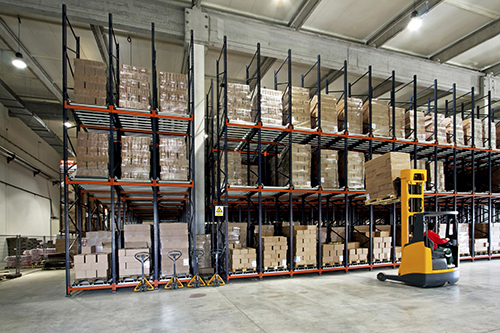 Warehouse, distribution and factory insurance is a specialist market; it’s because of high stock values and being in one place means that the risk of theft or fire is far higher than your average Main Street retailer. Whether your warehouse is used for contract purposes, or operates as a private business, warehouse owners should make sure that it is safeguarded with commercial insurance coverage. Let the Carlsbad General Insurance, help you understand and protect all of the risks you run and all of the perils your business faces. We will do this with a well thought out and executed business insurance policy designed just for our Warehouse Insurance policy holders.